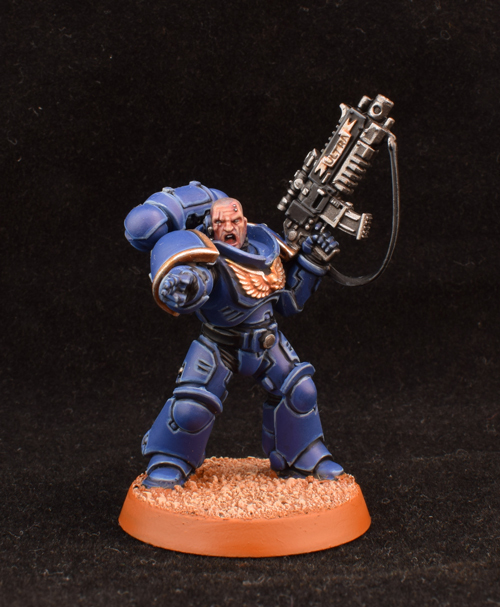 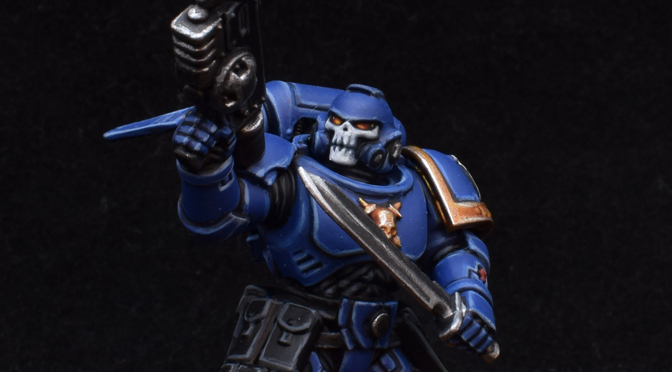 I have had to phone this guy in a little, as the Kill Team tournament I am taking part in is looming, and I still need to build 80% of the Kill Team, let alone paint them! 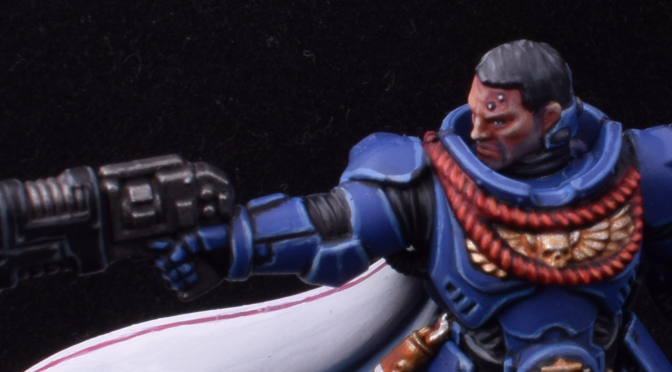 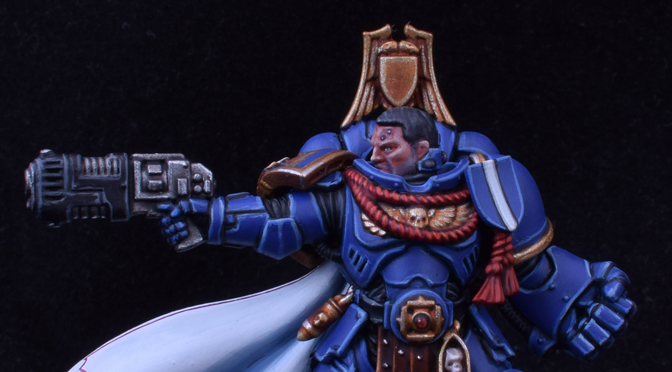 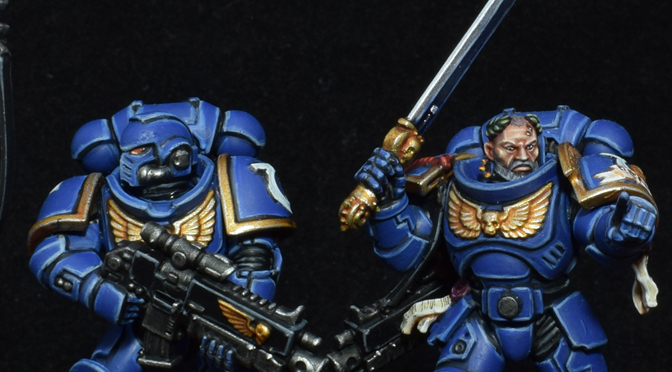 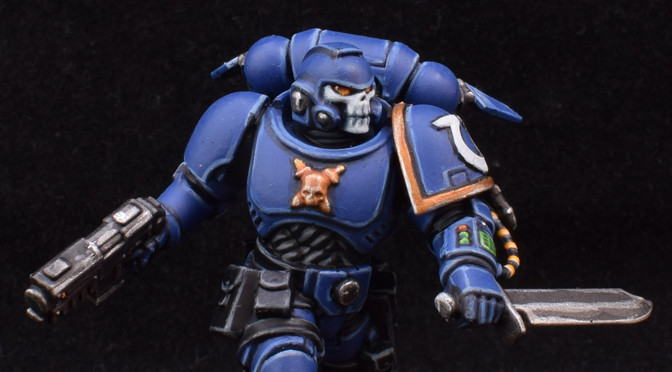 I am soon to be taking part in a Kill Team tournament, and whilst I don’t realistically expect to have painted up the whole team in time for it, I am trying to at least get the leader done! 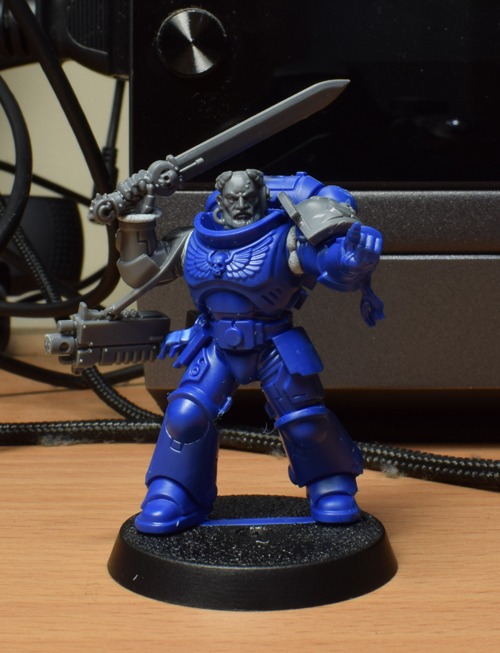 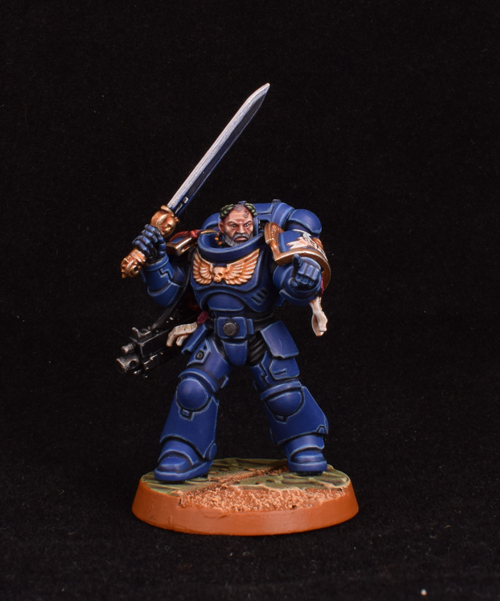 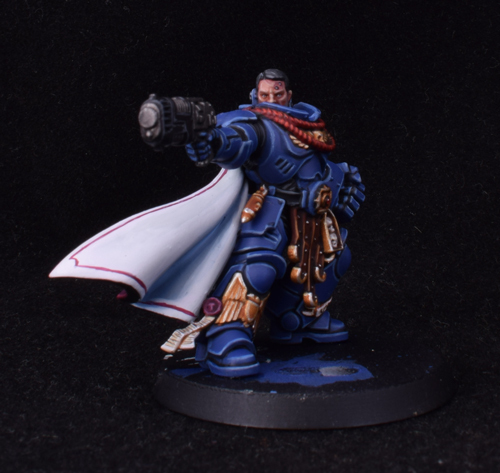 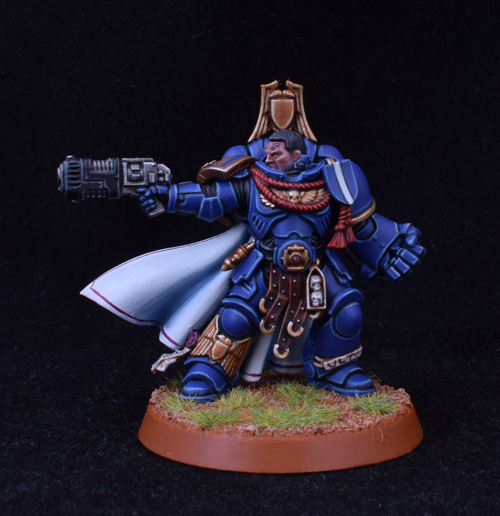 I present, Sergeant Bennius Norrisium! 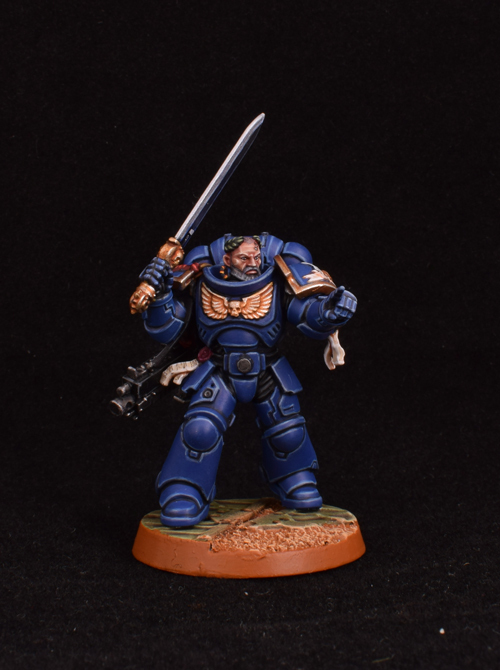 I had a day to paint him, so he is lacking in a few of the finer details, but he is done! 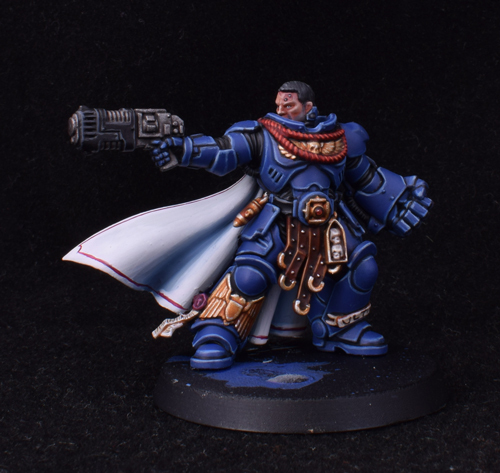 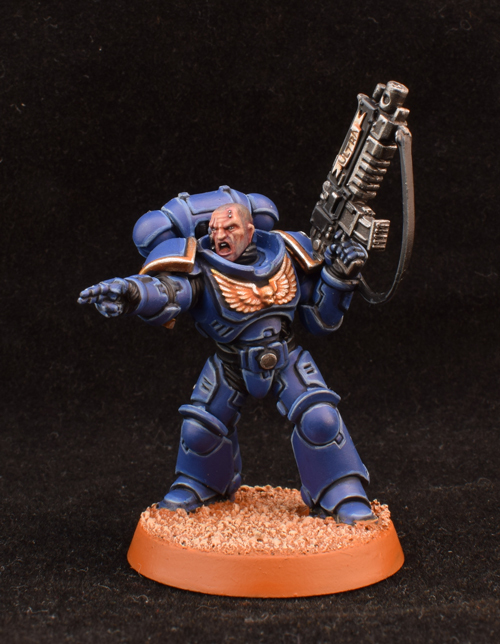 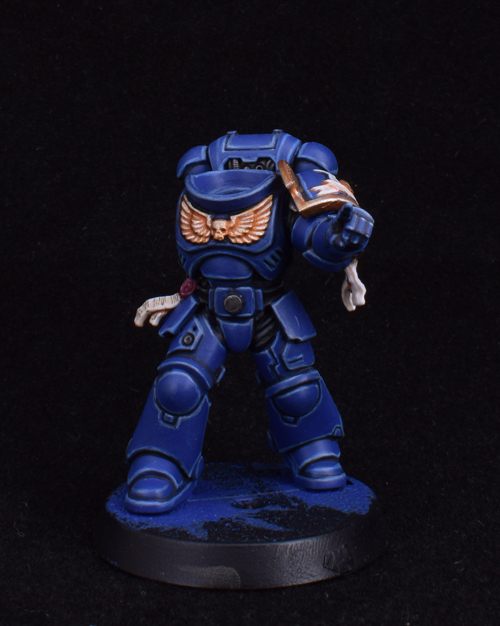 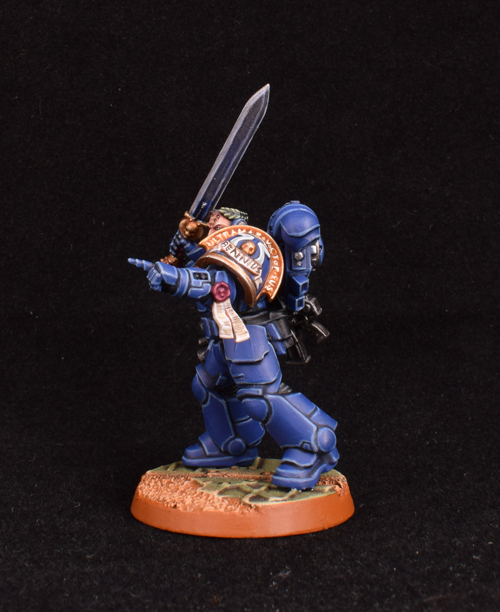 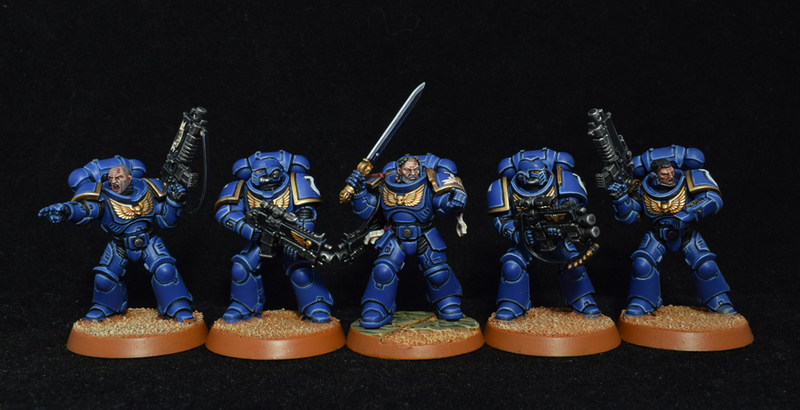 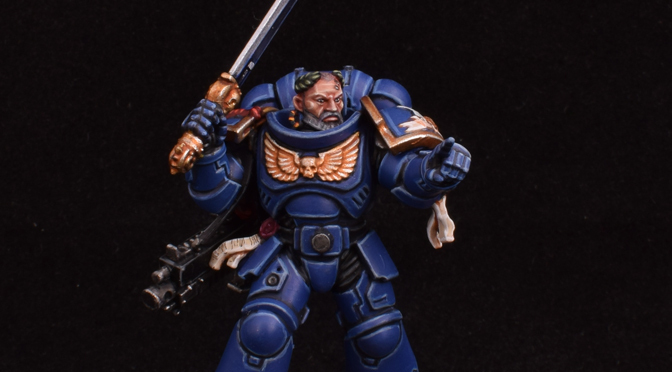 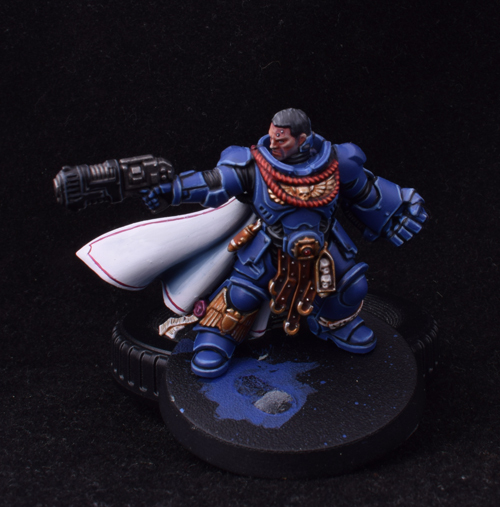 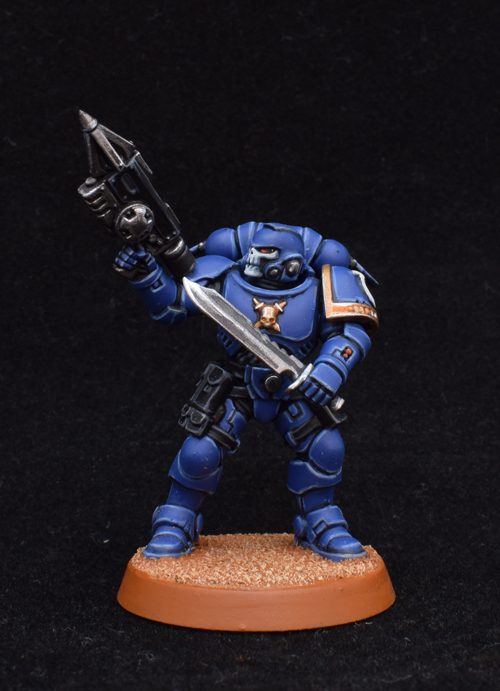 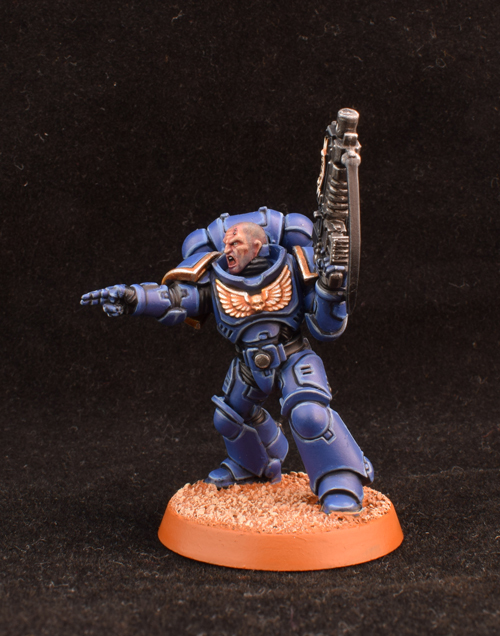 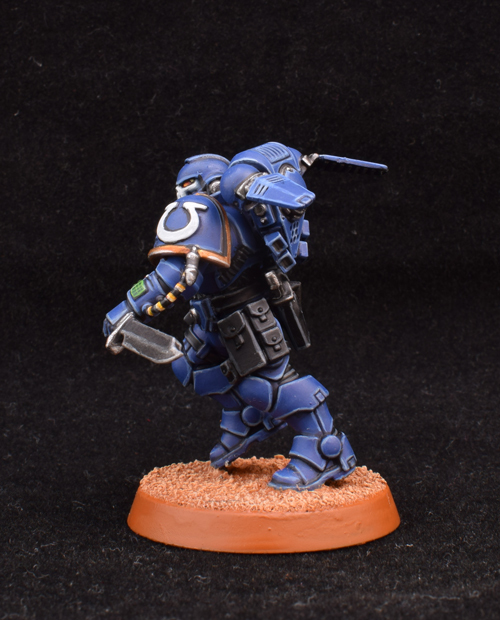 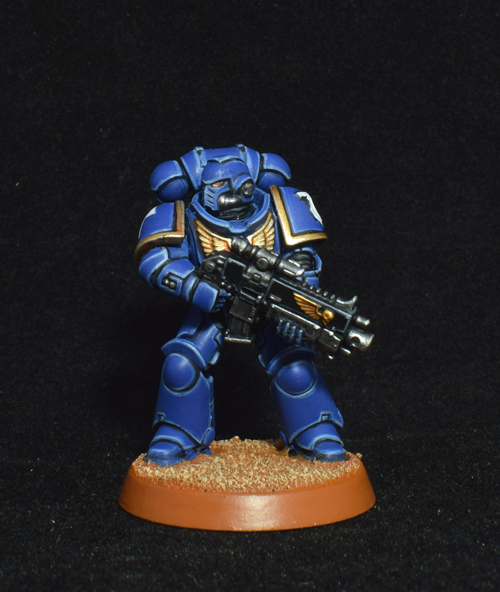 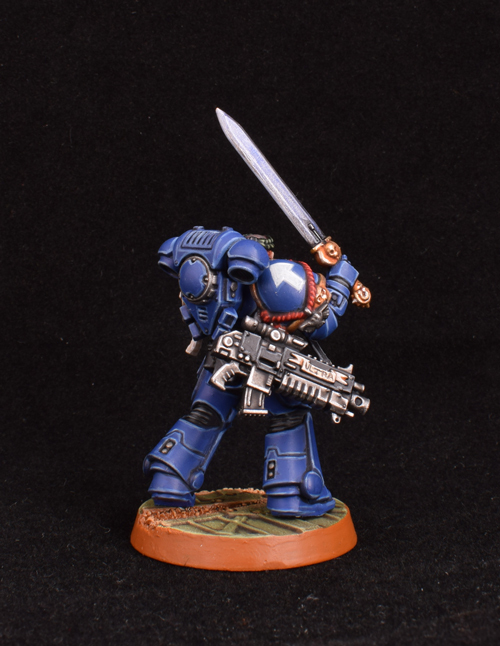 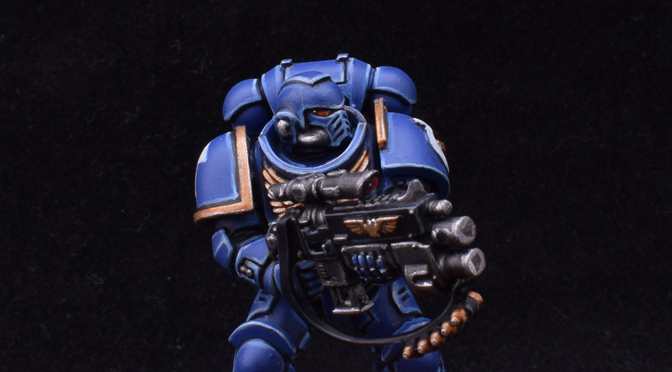 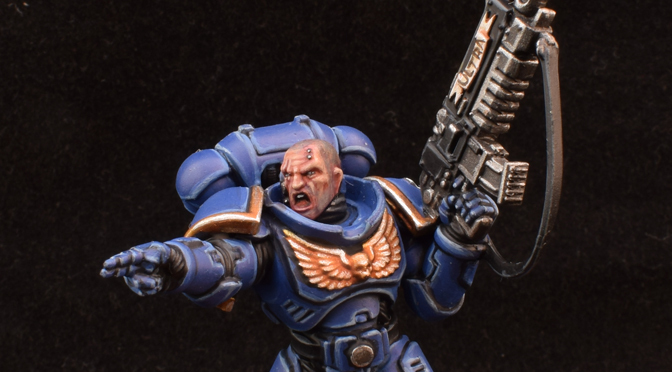 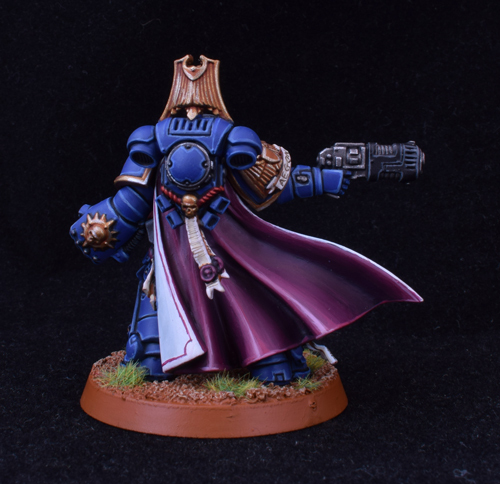 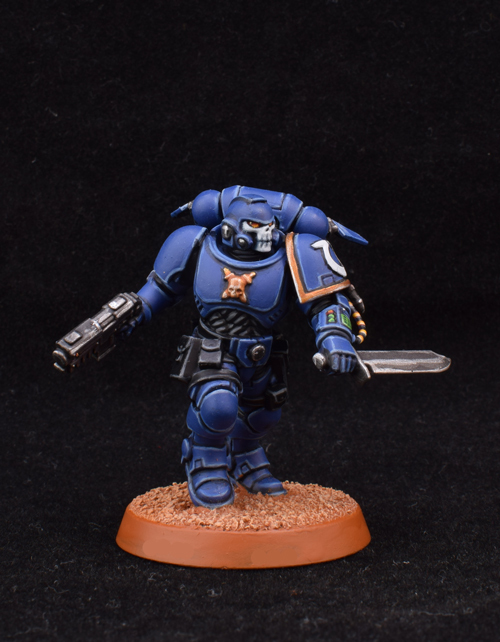 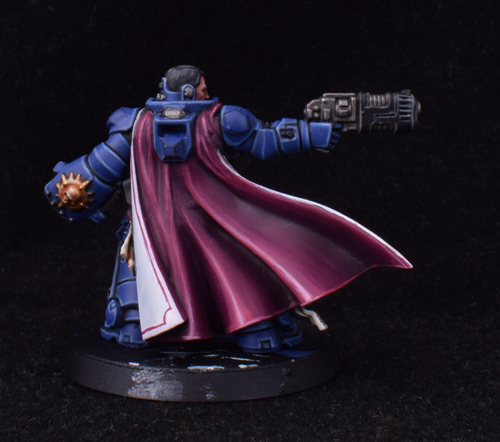 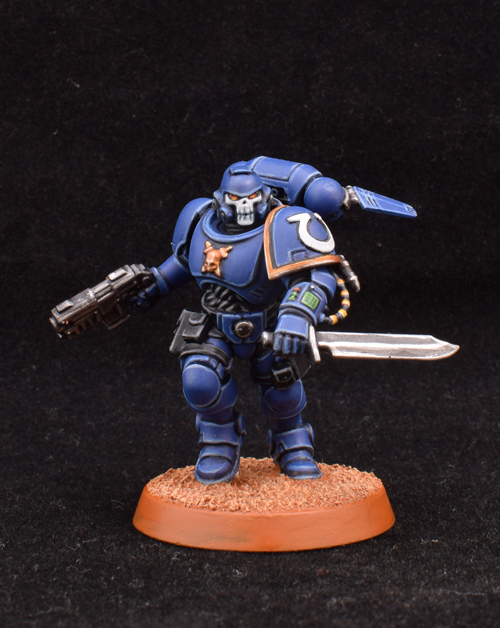 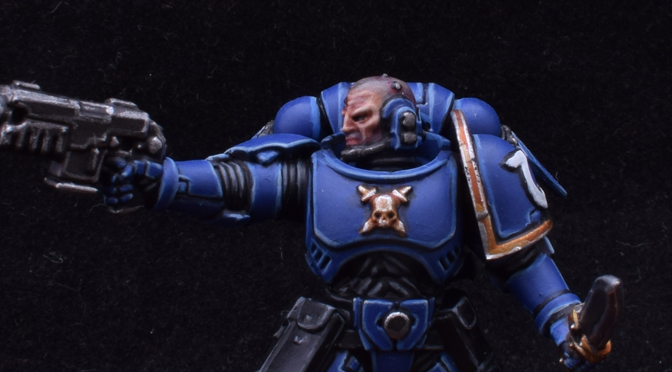 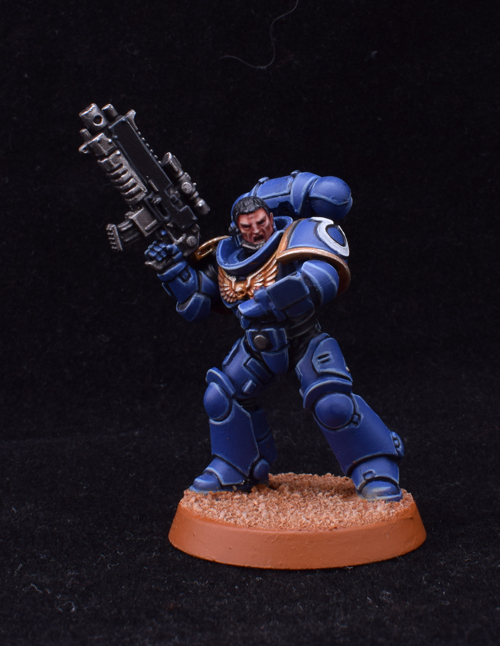 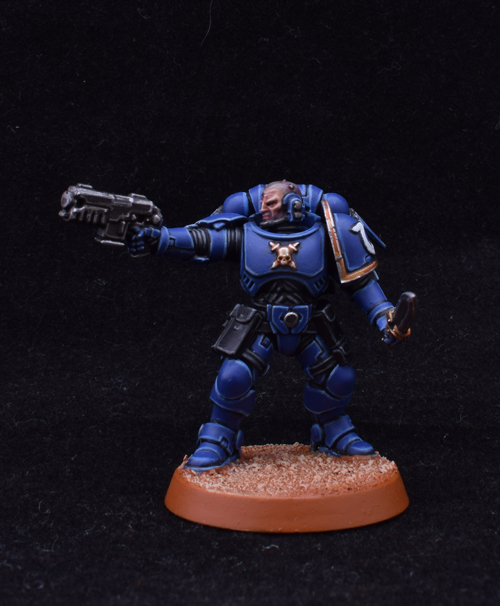 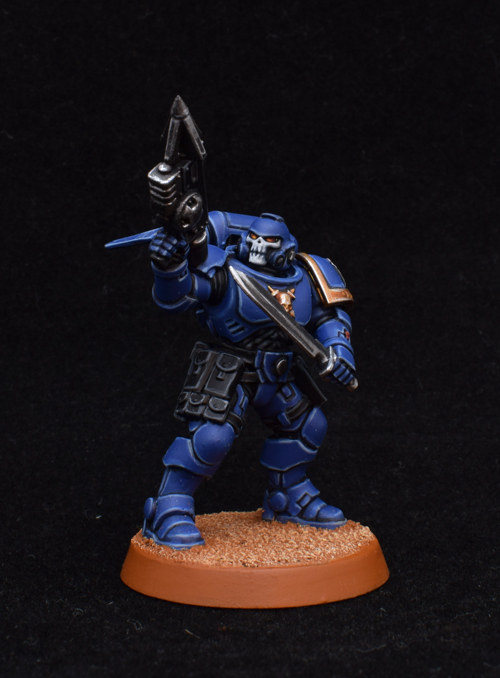 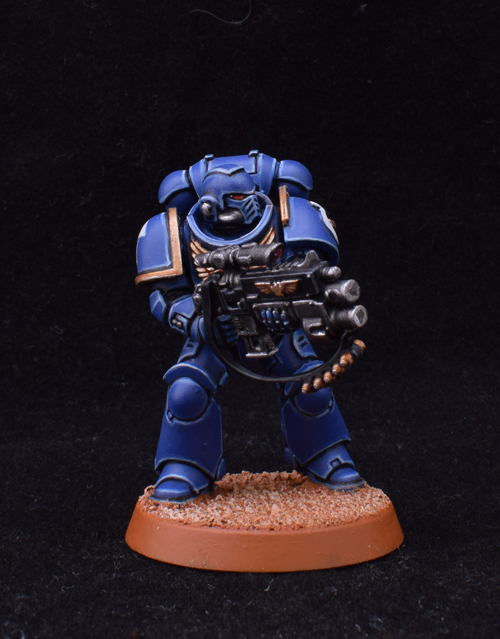 Brilliant model, just like all the Primaris. 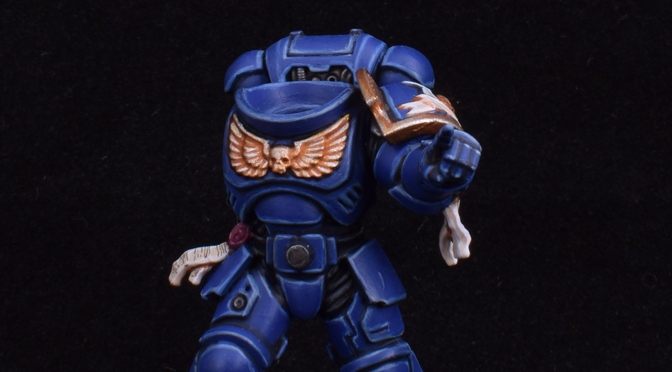 Shoulders, backpack, and base to do!